Mamba, the latest in a series of Riedel’s decanters. 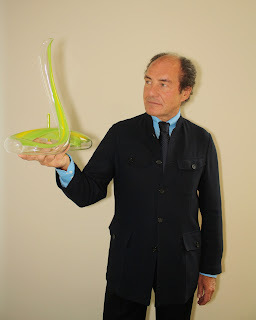 I had the opportunity to see it recently while attending the Comparative Riedel glass tasting conducted by Mr Georg J. Riedel at Miele’s showroom in Winsland House II. There are 3 versions of the Mamba wine decanter. 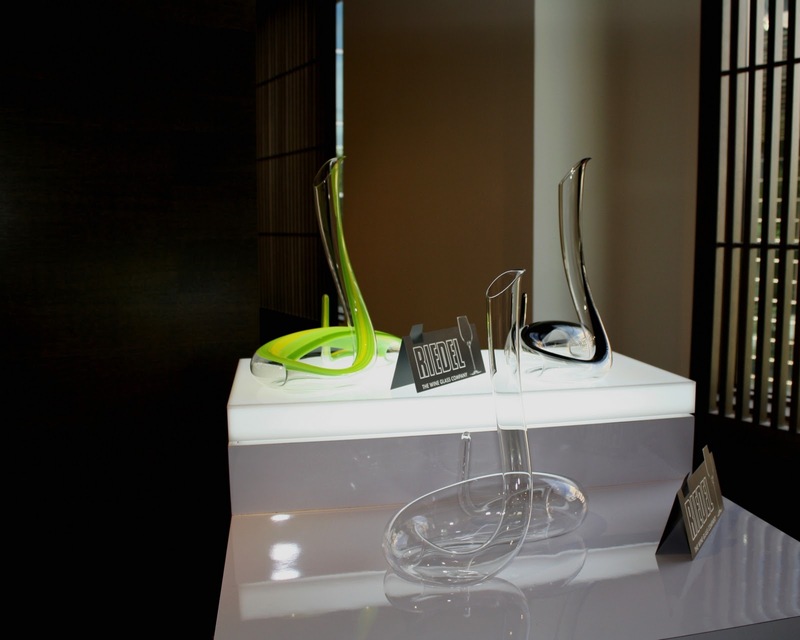 The black mamba, the green mamba and the clear-crystal mamba. The black and green mamba wine decanters are limited edition entities; only 100 of each produced. The clear crystal ones will be more generously produced for the indulgence of oenophiles everywhere. Each of the black and green mamba wine decanters come engraved with a serial number acknowledging it’s place among the limited production. I was lucky to be able to see all 3 versions during the Riedel glass workshop. Only one each of the black and green mamba decanter arrived in Singapore and both were auctioned off for a sum of $2,800 later that evening. 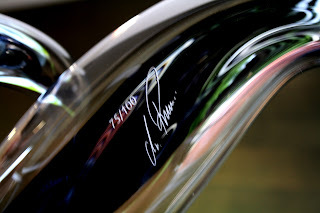 The clear-crystal mamba wine decanters will most probably be available to consumers in Singapore by the end of this year, at a retail price of around $770. You should be able to get it at places like Takashimaya, Robinsons and Isetan (and a few other selected wine stores). Stylish, well designed and hand made, I'll opine that the Mamba is 'more than a tool' for decanting or aerating wine. Its a piece of art, an elegant show piece to awe your guests for the evening with; its about flair and showmanship as you hold your friends' curiosity and attention with what it does to your wine at hand. The price you pay is for these little emotional 'extras'.